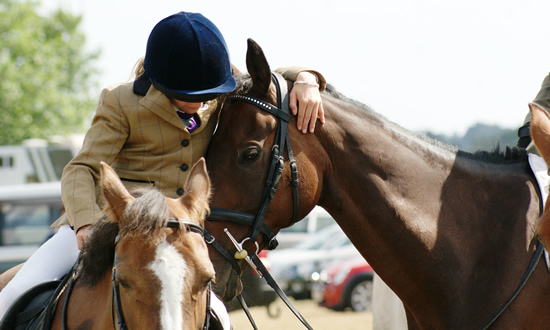 We welcome you to the Soham and District Pony Club website . . . .
"As a Member of the Pony Club, I stand for the best in sportsmanship as well as in horsemanship. I shall compete for the enjoyment of the game well played and take winning or losing in my stride, remembering that without good manners and good temper, sport loses its cause for being. I shall at all times treat my horse with due consideration". 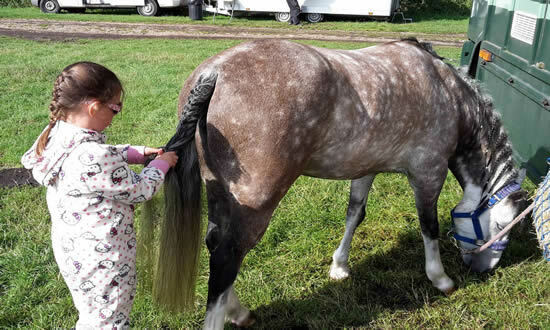 The Soham & District Pony Club was founded in 1976, when the membership was no more than 30 (we have around 100 today). 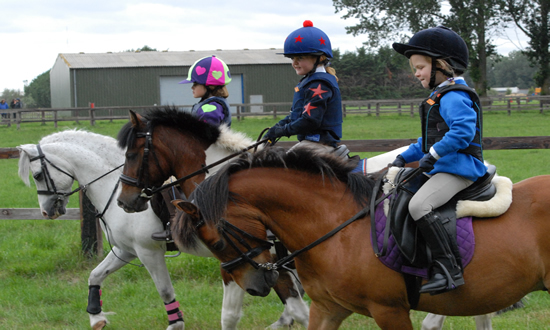 It was founded by a desire to provide a pony club to those who were very local to Soham and who had no transport. 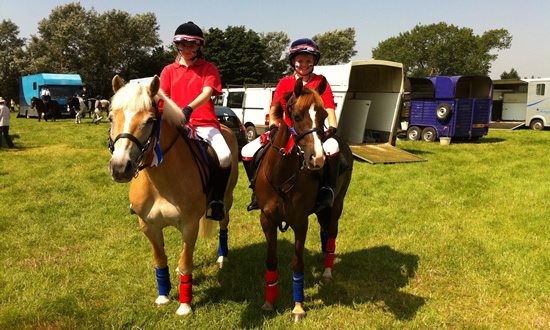 Despite initially being turned down, the group, through the local school, persisted and were granted permission - and the Soham & District Pony Club began. The first rallies were held on Soham common, where no fences or arenas provided the security and safety we experience now. It wasn’t uncommon for a few of the ponies and children to be chased round by loose dogs we are told! The children hacked to the rallies from the surrounding areas. The first District Commissioner was Mr John Palmer, who still resides in Soham and after 2 years Mr Clem Tompsett took on the role. 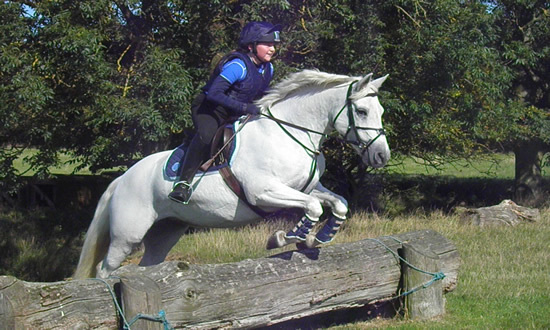 He is currently the longest serving DC in the country and prides himself on providing access to the Pony Club to children from all backgrounds. His wife Mary is the backbone of the club and was secretary for many years, a role which she continues to provide support for in many, many ways. Our members have fantastic facilities at Whitehall Farm where our rallies are held. This is the site of the Isleham BE course and has seen the likes of Zara Phillips, Mark Todd, Oliver Townend and many more top event riders compete. 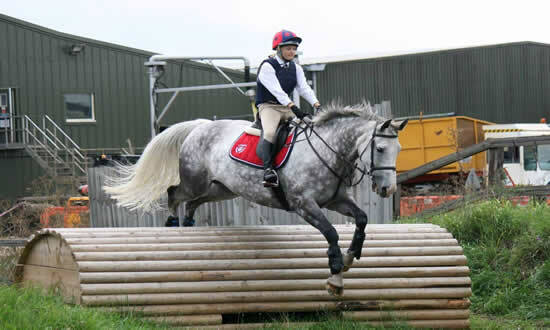 The members get a chance to undertake the different disciplines at pony club; dressage, showjumping and cross country, with gymkhana games and treasure hunts for the smaller members. 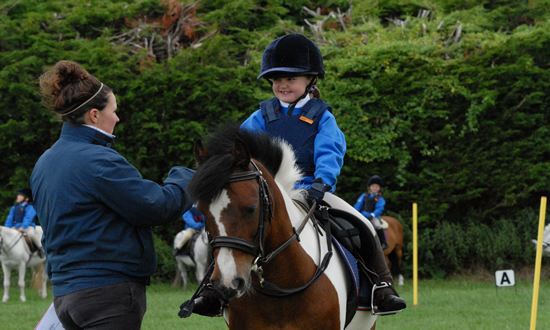 We are a friendly pony club, with members from a wide area and a variety of backgrounds.